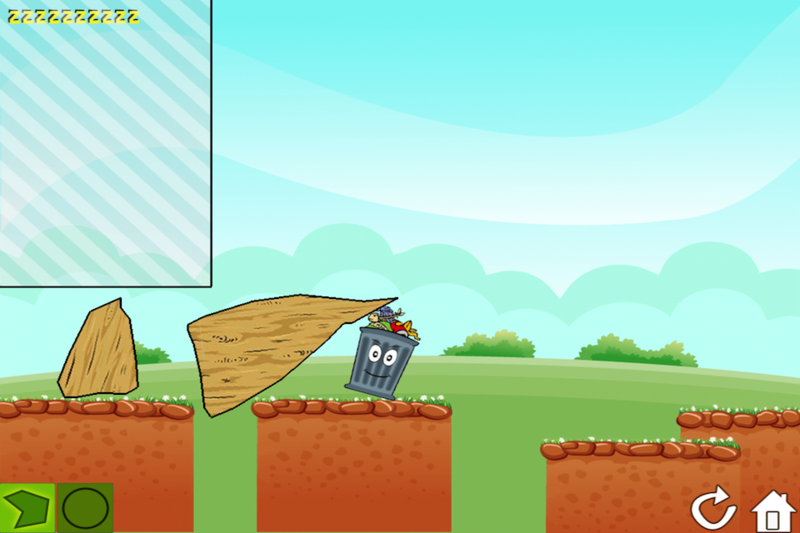 Taking out the trash has never been this fun AND challenging! 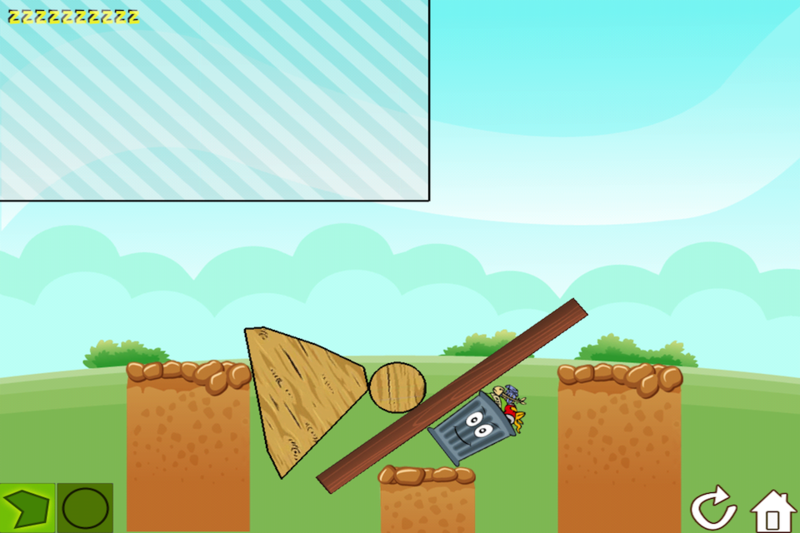 The goal of this game is simple, dump the trash can down the cliff, but the game is not at all! 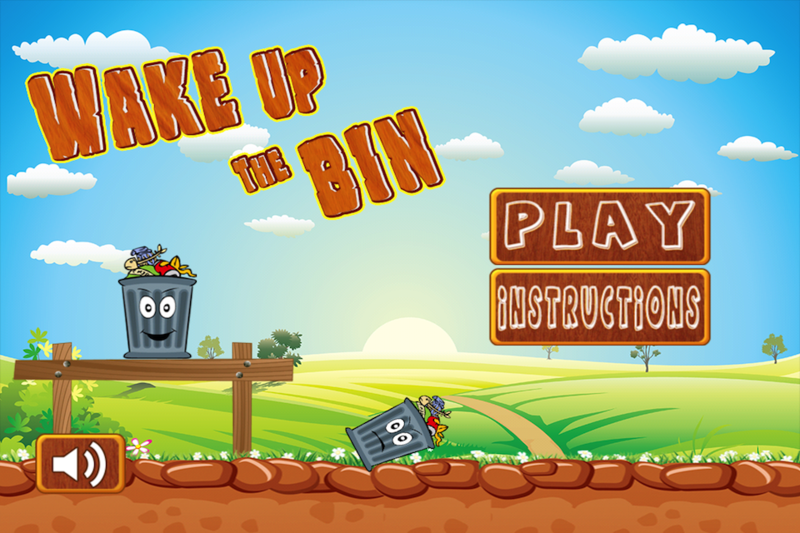 In order for you to dump the trash you will have to use your best engineering, calculating and logistic skills. Start by drawing a shape or circle in the blue print area. When the shape is ready it will drop down. 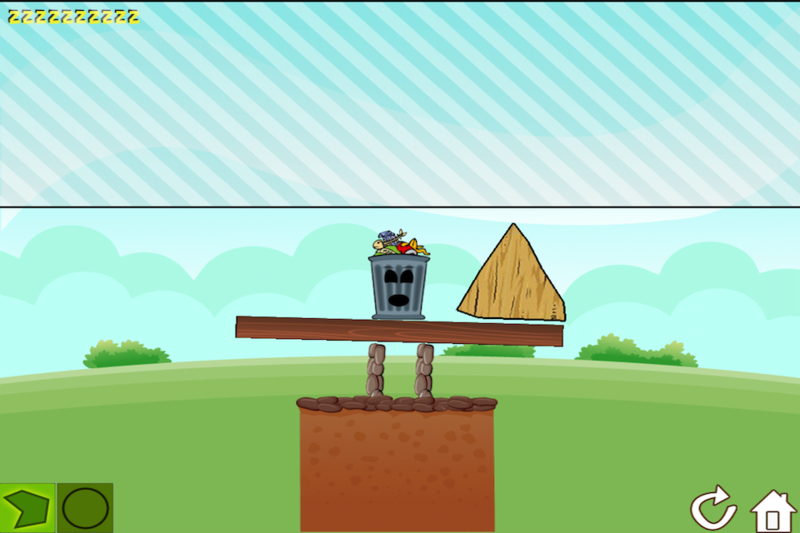 Your goal is to calculate where and how to drop it so that the trash can gets thrown down the cliff. Sounds easy? Prove it! 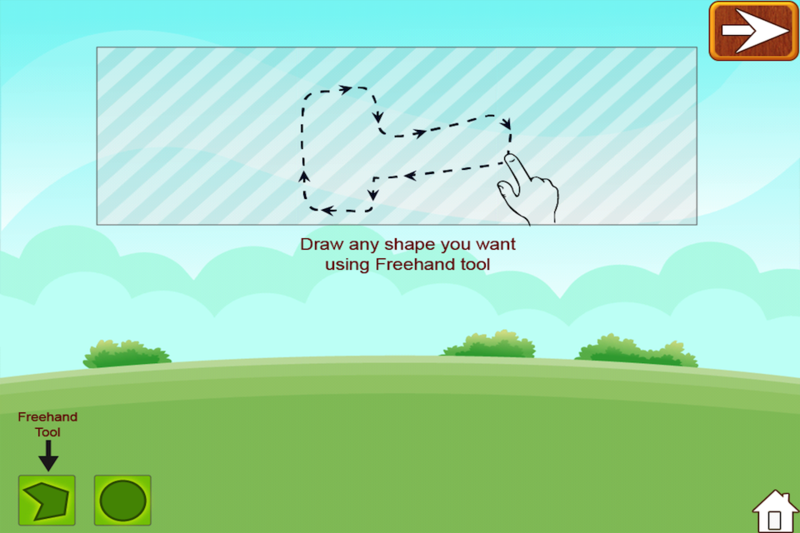 With amazing graphics and physics effects, you will get hooked from the start! So please, throw out the trash already!